Most companies have switched to fully integrated decks but there are a few out there that still make non integrated decks. One of the hardest things about non integrated decks is installing the scooter headset. It can be a real pain if the scooter headset cup goes in crooked or you hit it too hard and it bends therefore its no longer able to fit the headset bearings in it. I’m going to tell you the best way to install non integrated headsets. You are going to need a bench vice press. Theres really only one step you have too do. Insert both bearing cups into the deck (make sure the bearings aren't in the cups) then put it in the middle of the vice press and tighten it. The two bearing cups should slide into the deck perfectly. Some people don't have a bench vice press though so this is the next easiest way to install it. You will need a piece of wood and a hammer/rubber mallet. You then place the piece of wood over the bearing cup and hammer it in until it fits snug. Repeat this step with the other bearing cup as well. I hope this helped you somewhat. Think about getting an integrated deck though as they are much easier to deal with. 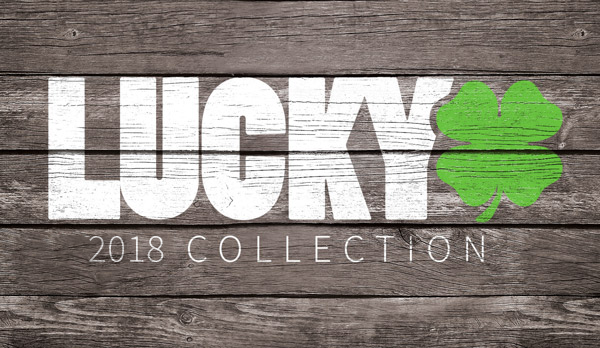 You can pick up integrated pro scooter decks from Lucky.